Take a look our exclusive collection of Ladies Fashion Jewellery and your search for beautiful earrings, necklaces and rings will end right here. 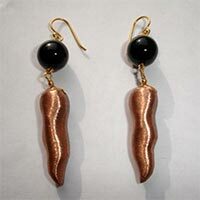 We are a well- known Ladies Fashion Jewellery Manufacturer, Supplier and Exporter in India. 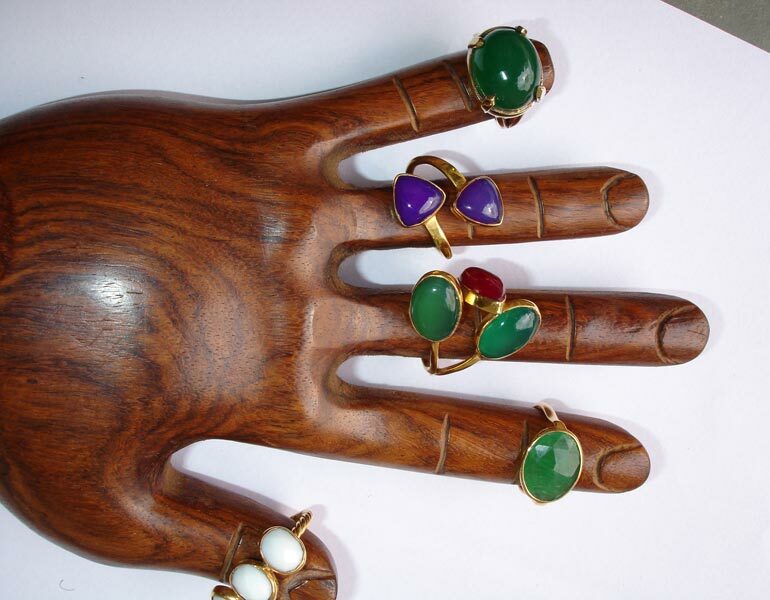 Venkatramana Jewels brings for an alluring range of jewellery, for women, which includes Metal Earrings, Metal Necklaces, Metal Bracelets and Coloured Stone Rings. Our products have been intricately designed and manufactured to precision. 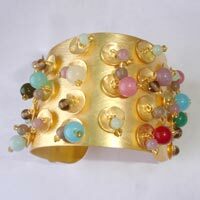 The look and feel of Ladies Fashion Jewellery, we offer, is suitable for women of all ages. 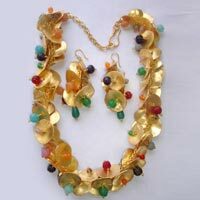 Further, we are known for being the most prompt Earrings & Necklaces Suppliers in India for our delivery services. 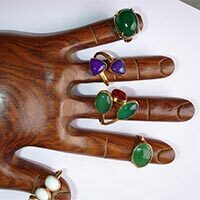 Customers can place bulk orders with us and avail lucrative discounts.